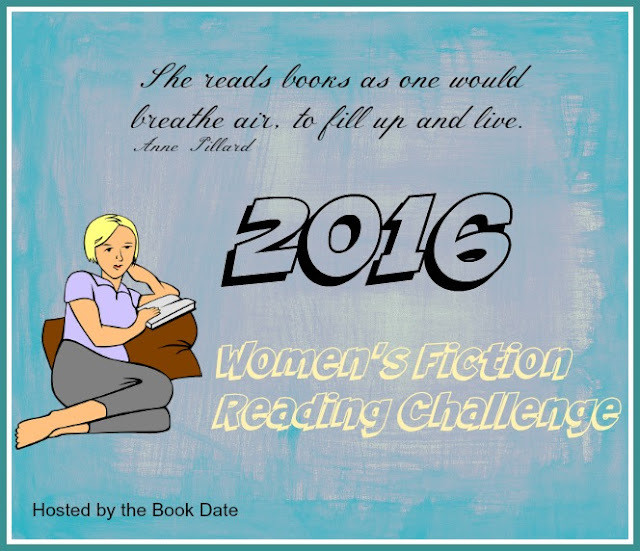 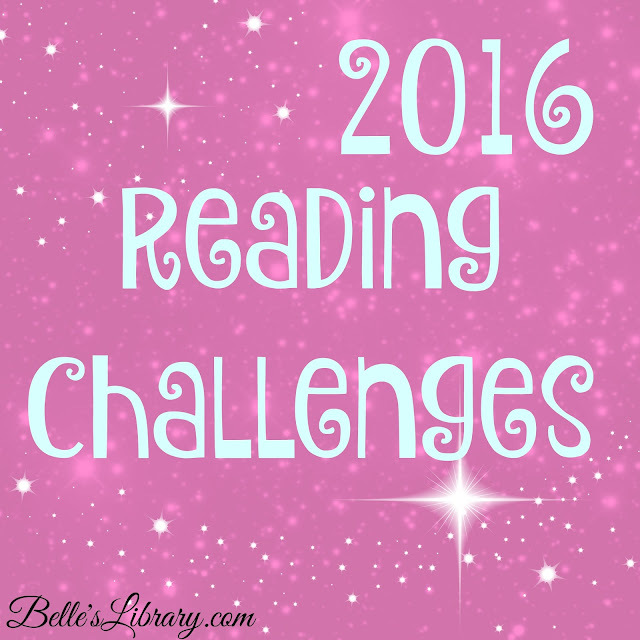 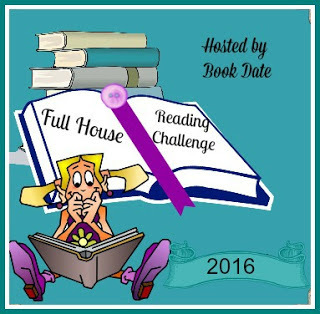 Thanks for joining the Women's Fiction and Full House challenges. All the best with all of them. 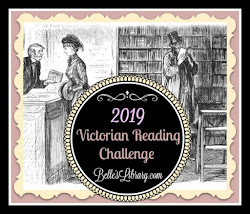 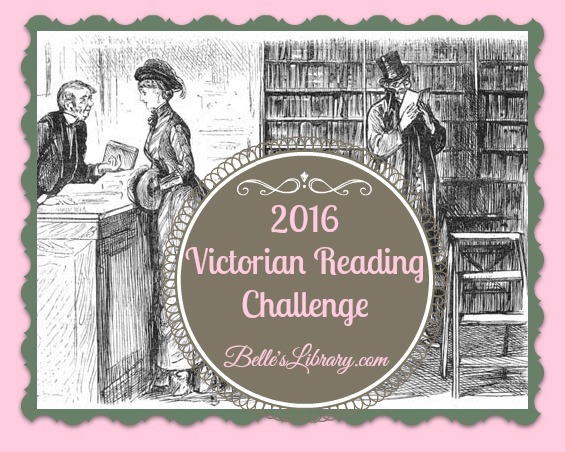 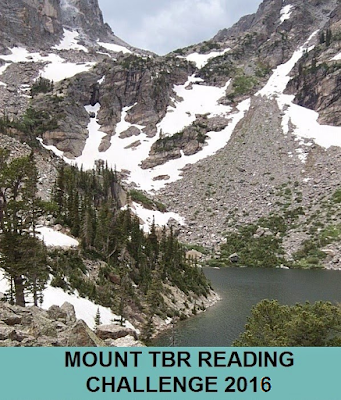 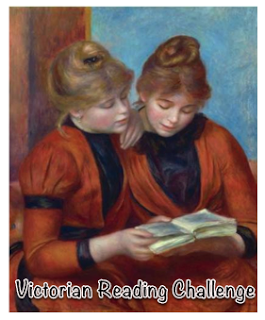 Your Victorian ones sounds really great, I am not a great reader of that era, but you certainly have given scope to find books for the challenge.